I am a freelance web and graphic designer that empowers small business to innovate their brand through design services. These services include web design, graphic design, copy writing, social media management, blog management, and more. 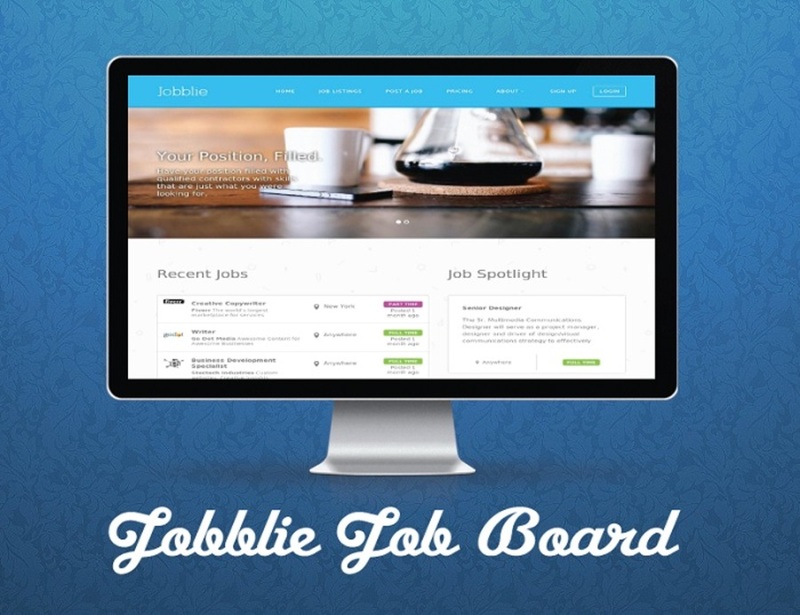 This is a screenshot of 'Jobblie', a job board that simplifies the way creative jobs are found and filled.